I’ll be donating artwork to a show for PAWS, a no-kill shelter organization in Philadelphia and the only of its kind in the city. 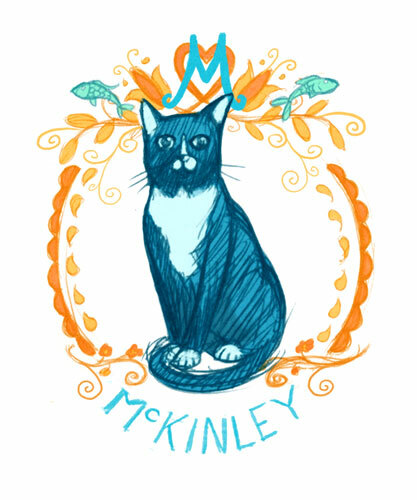 The show, called More than Nine Lives, will feature a lot of great artists including other Philadelphia Cartoonists Society members. 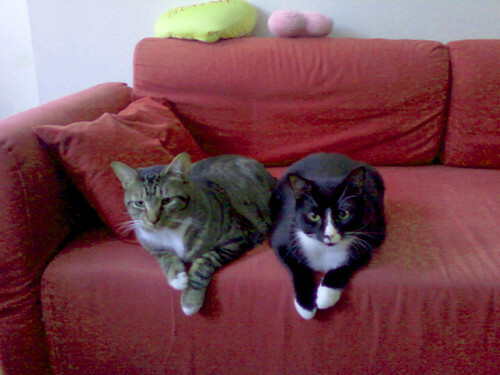 I was really excited to be asked to donate work to the show because my own cats were originally from a litter my old roommate fostered. They’re an integral part of my and my girlfriend’s lives at this point and I’ve become one of those people who has far too many pictures of his cats on his phone and computer. 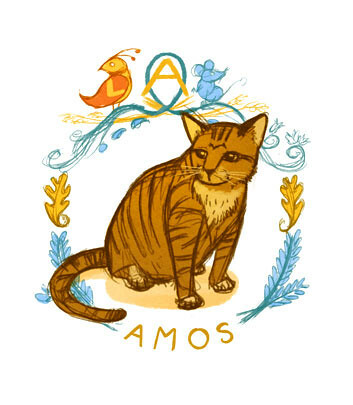 The sketches are portraits of our 2 cats, Amos & McKinley, with a Pennsylvania Dutch motif. Much of my summer was spent driving through central Pennsylvania and seeing these hex designs on the sides of barns, cars and other home goods in the country. For more info on the show, check out the link here.